As data and technology help fuel a global and local renaissance for the Out of Home (OOH) channel, its traditional brand building attributes remain relevant and effective. All brands need a stage and the contemporary Irish OOH sector offers advertisers the opportunity to emotionally resonate with consumers and generate long term brand equity through iconic imagery and locations. 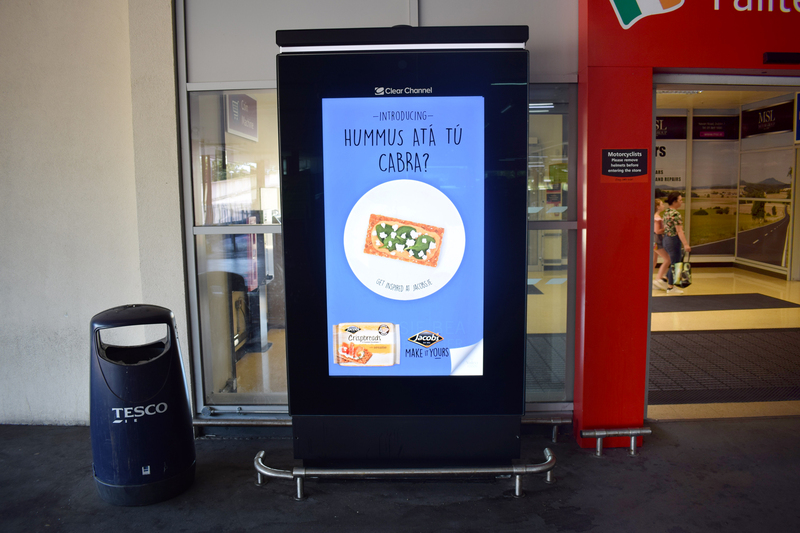 The scale, reach and impact of the OOH canvass is long-proven but now, more than ever, OOH can match brands’ creative ambitions with high quality, classic formats working alongside modern and attractive Digital OOH (DOOH) networks. Out of Home is a pure advertising medium and OOH creative must speak for itself. This puts a major emphasis on quality and our own research indicates a correlation between design quality and some key brand building metrics such as awareness, recall, relevance and consideration. International research by McKinsey in 2017 proved a relationship between Cannes Lions creative success and commercial performance. Our award-winning Design+ team put this insight, knowledge and experience to work in creating stand out brand building work for clients including Mondeléz and Diageo. If OOH is indeed a stage, then that stage also requires an audience. A range of demographic and macro-economic trends are emerging that is putting OOH media in front of more Irish consumers than ever before. Population growth, urbanisation, employment, traffic counts, public transport figures and out of home pursuits in the retail, work and leisure areas mean the reach of OOH media is bigger than ever. Two thirds of the population are in the major urban centres. 251 million public transport journeys were undertaken across 2017. Dublin is among Europe’s most congested cities. Targeted OOH media combines with mass marketing Outdoor channels to serve communication to consumers at multiple touchpoints in their daily lives. Out of Home is about real-world marketing, reaching real people with frequency as the live, work and play in the physical world. These factors do indeed tell a positive story for OOH. As a location based marketing agency, our role is to optimise that audience for our clients, therefore building brands via sophisticated mass marketing. 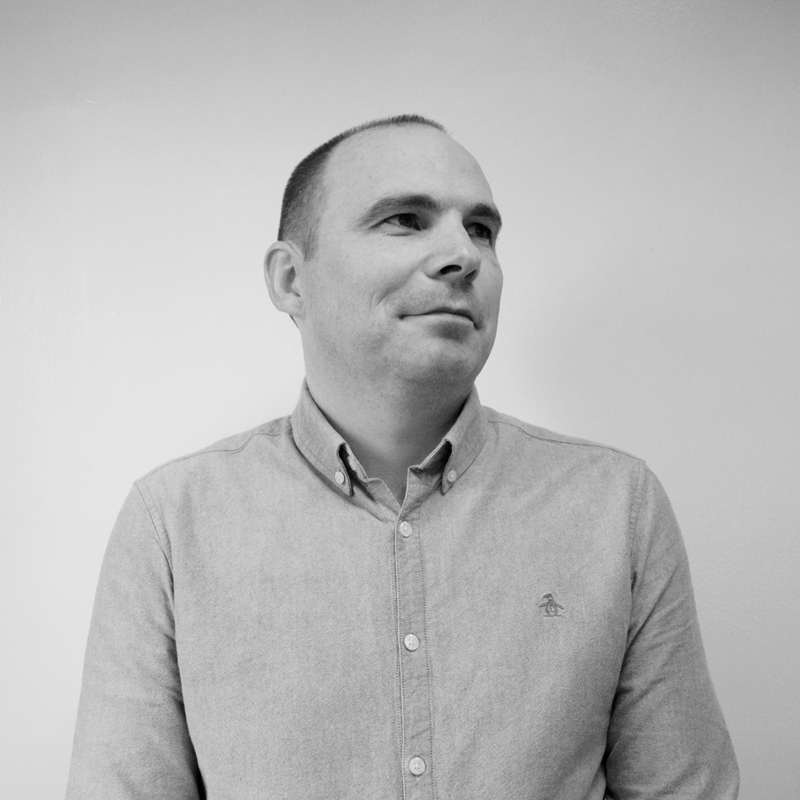 Insight garnered from PML Group tools such as iQ, OCS, Locomizer and Pinpoint enable our planners to build campaigns that connect the correct audiences and locations with brands. OOH channels such as experiential or innovative iterations of classic formats allow brands to engage directly with consumers in a more targeted way, bring an added layer of fun to their communication and complement classic campaign elements to build awareness further. Our iQ research shows consumers are likely to tell others about experiential pieces they’ve participated in and are likely to post socially about it. 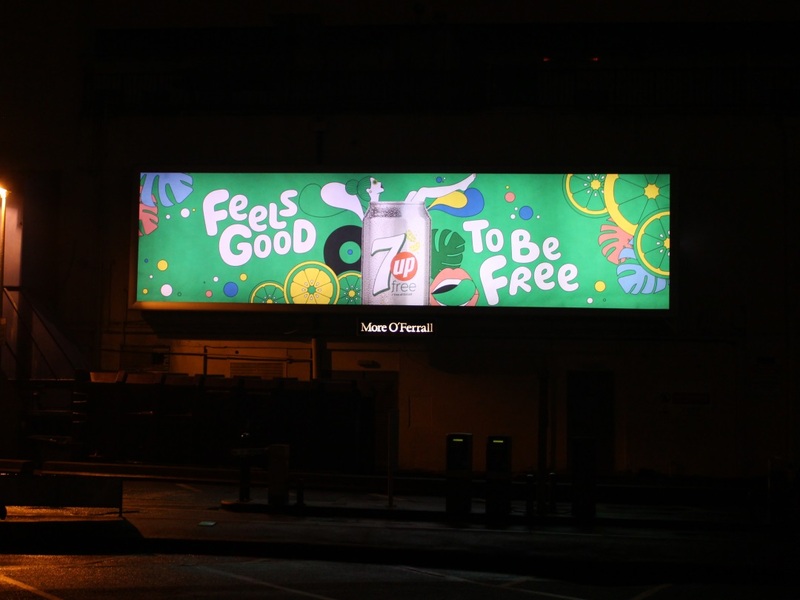 Clients such as Cadbury and Aer Lingus have benefitted from online amplification of OOH experiential pieces. In 2017 we partnered with Exterion Media to produce Digital Effect 2, a study investigating consumer attitudes to DOOH advertising. The research indicated a heightened understanding and expectation among the public of what and how DOOH should be served. It’s important that brands recognise this and appreciate the audience’s desires in this instance. Our Dynamic platform allows brands to deliver contextualised, optimised content across multiple media owner digital networks at scale. Content that can be served based on pre-scheduled timings or live data that trigger event based impacts. In essence, the brand avails of mass reach and coverage but with optimised content. The best of both worlds! Dynamic adserving complements classic formats perfectly, allowing a different conversation with consumers depending on their physical and mental availability. Modern OOH advertising has the creative opportunity and the audience to effectively build brands over the long term. Data and technology are also now providing the basis to optimise both. This channels communication of multiple brand characteristics to the right audience at the right time and in the right place, ultimately aiding brand growth and commercial success. Out of Home’s brand building capabilities are stronger than ever.